Alison Flory Replogle is an elementary school counselor with Smoky Valley U.S.D. in Lindsborg. She is also trained as a mediator and a facilitator for family group conferences and conferences involving victims and offenders in criminal cases. 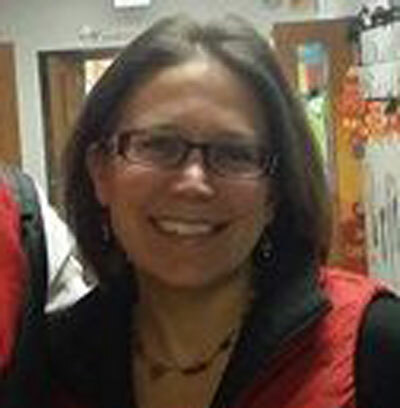 As a part of her school counseling work, she has used circle processes to work through difficult issues with students, and has served as a workshop presenter on restorative discipline in school settings for ESSDACK (the Educational Services and Staff Development Association of Central Kansas). Alison received her B.A. from Bridgewater College (VA) and her M.A.E. in school counseling from the University of Northern Iowa, with an emphasis on restorative justice and discipline. John Dunegan serves as the restorative practices facilitator at Eisenhower Middle School in Topeka, KS. He has been in education for 14 years, teaching in the elementary and middle school levels as well as spending time as a school librarian. He was first exposed to restorative practices at an urban 6 – 12 campus in Denver, CO, and brought the idea to Eisenhower. 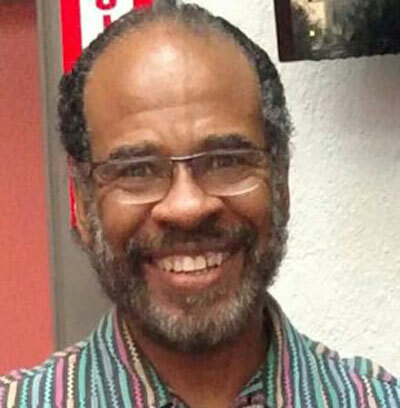 He is currently pursuing is master’s degree in restorative practices from the International Institute for Restorative Practices, based in Bethlehem, PA. Rob Simon is a Kansas educator & experienced trainer/ consultant and speaker/performer working with school systems and various agencies coast to coast. 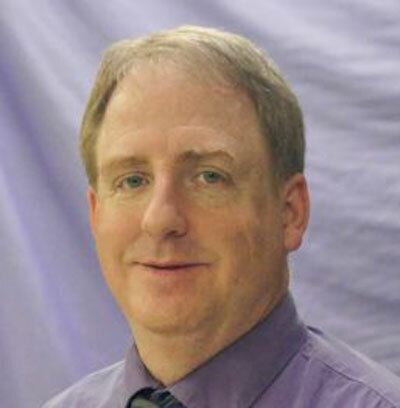 Currently Rob is working as a Restorative Practices Consultant at Wichita West High School, a position originally created through a Kansas Department of Education Safe and Supportive Schools grant. Rob holds a B.S. in Social Studies from Texas College, an M.A. in Communication from Wichita State University, and is trained by KIPCOR and the International Institute for Restorative Practices in conflict mediation and restorative practices. 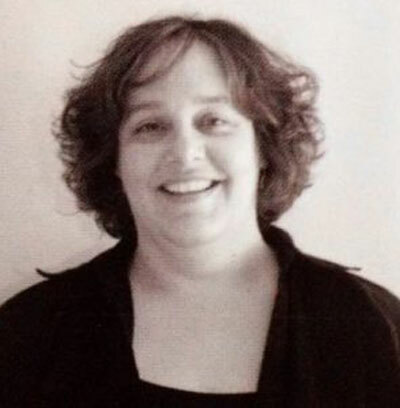 Jennifer Muret-Bate is Director of The Community Learning Center, an alternative program in Winfield High School. Jenny is an expert with at-risk youth, and the center is currently using a school-wide restorative discipline model. She received her B.A. from Southwestern College (Winfield), and her M.A. 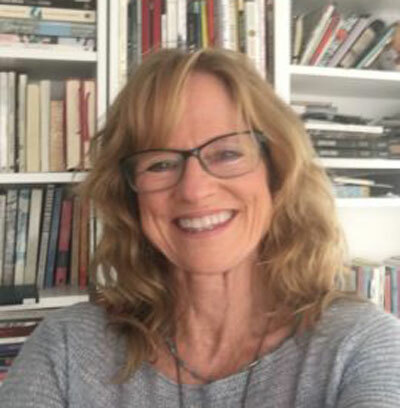 in Restorative Practices through the International Institute for Restorative Practices (IIRP) in Bethlehem, PA.
Janet Fox Petersen is a school psychologist for West High School in Wichita, Kansas. She has practiced school psychology at all levels, including early childhood, elementary, middle, and high school. Jan is a trained mediator and certified facilitator for restorative practices. She is working on initiatives to increase positive school climate, provide alternatives to expulsions and suspensions, and increase school engagement. She has facilitated formal and informal restorative conferences and utilized circles in classrooms and with groups of students to resolve problems peaceably. She has taught classes at Wichita State University and published work in honoring diversity and underrepresented voices in society. Jan received her undergraduate degree in Family & Child development at Kansas State University. She received her master degree in Educational Psychology and specialist degree in School Psychology at Wichita State University. She also received her doctorate in Educational Leadership at Wichita State University.